1,000 Years Old Tree, originally uploaded by ZackTwin. 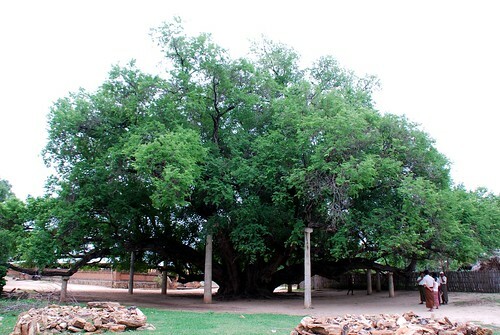 This Tamarind tree is believed to be 1,000 years old by local villagers. As you can see how big the tree compared to people in the photo. Hope this tree will still be there for very long.